Where appropriate, I have the option of incorporating the powerful percussive/tapotement treatment device the ‘Thumper’, into my work. 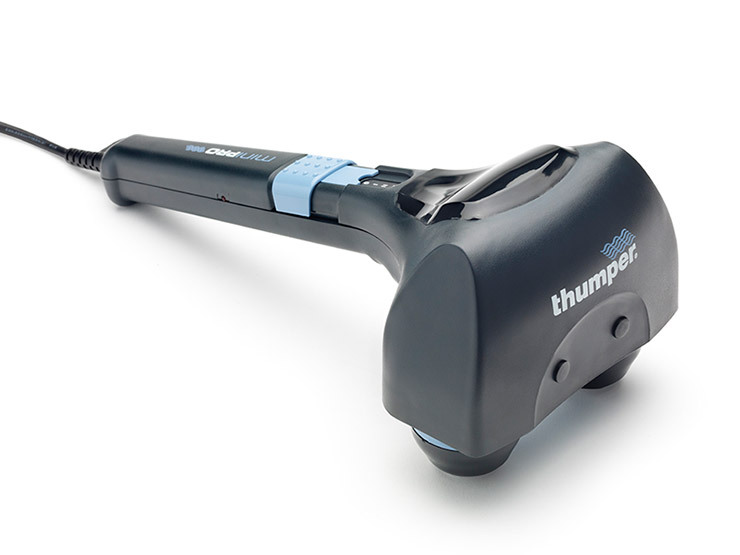 The 3rd generation Mini Pro Thumper Massager is designed and engineered in Canada, and Thumper massagers have been trusted by health professionals for over 20 years. The Thumper is great for loosening fascial layers/adhesions, breaking down fibrous/scar tissue, loosening stiff joints/muscles and treating shoulder impingement & frozen shoulder. I have also brought myself the useful Moji Mini PRO Massager for undertaking ‘ice massage’ in clinic. 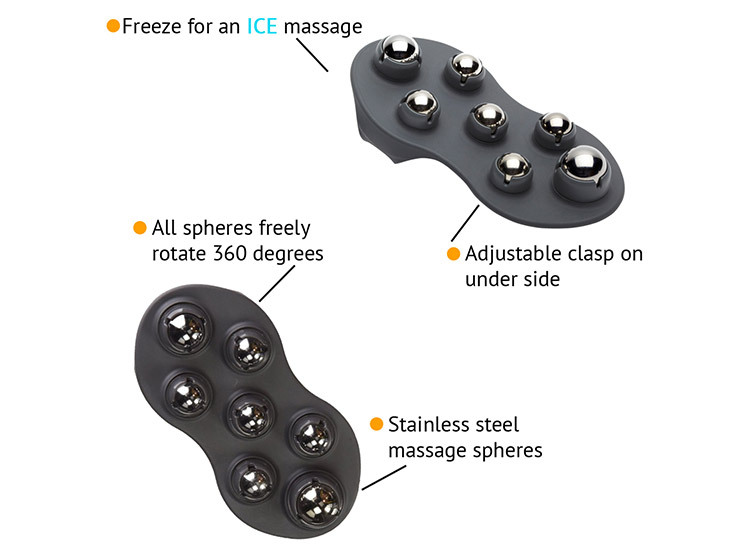 Ice massage is indicated if a client is in acute (recent, severe) pain, to sooth and calm excessive inflammation which causes pain, muscle spasm and restricted joint mobility. Gentle ice massage is also great for the early treatment of (ligament) sprains and (tendon/muscle) sprains from sports/activity injury’s!